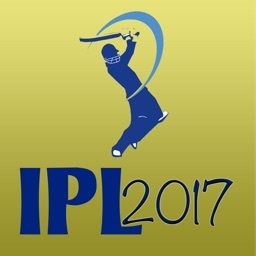 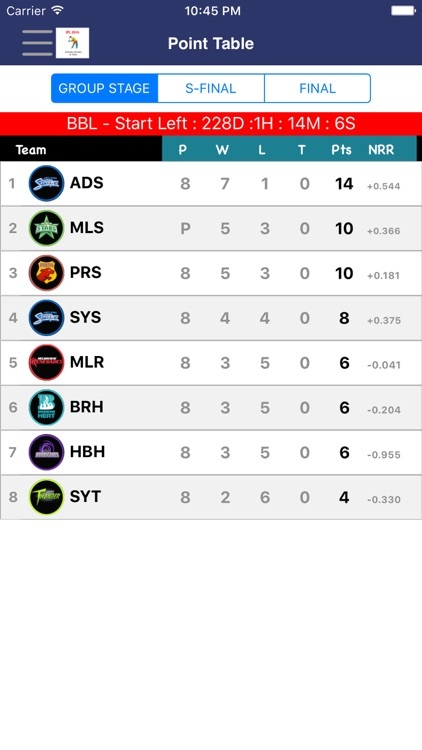 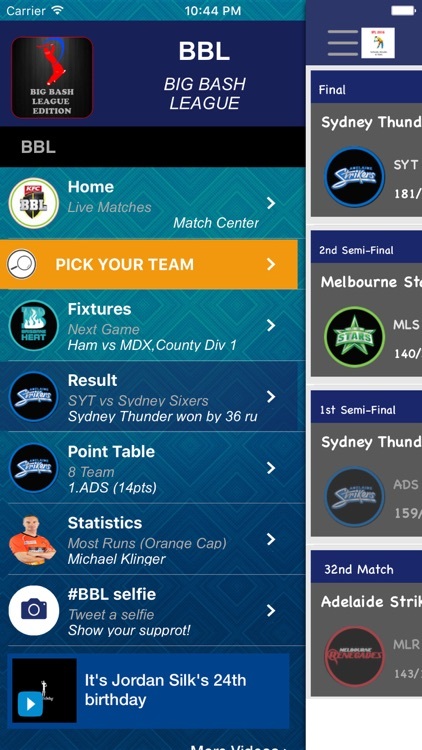 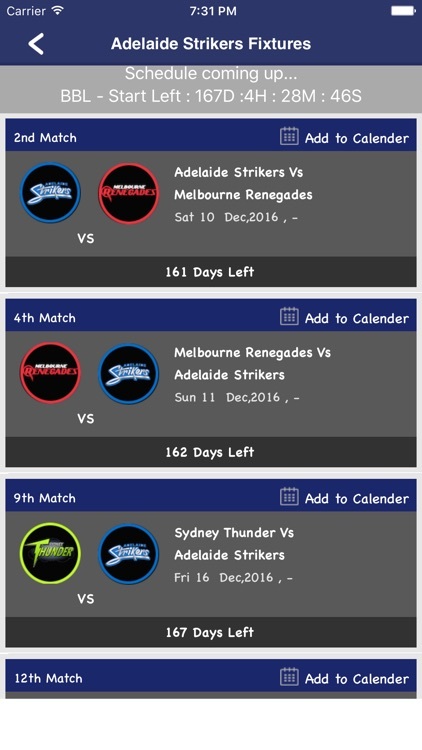 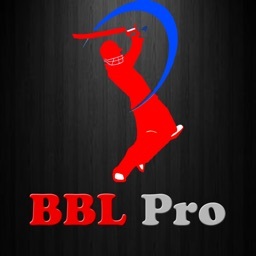 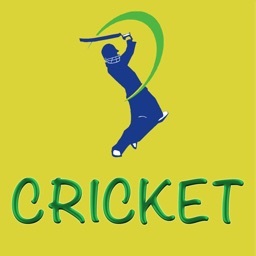 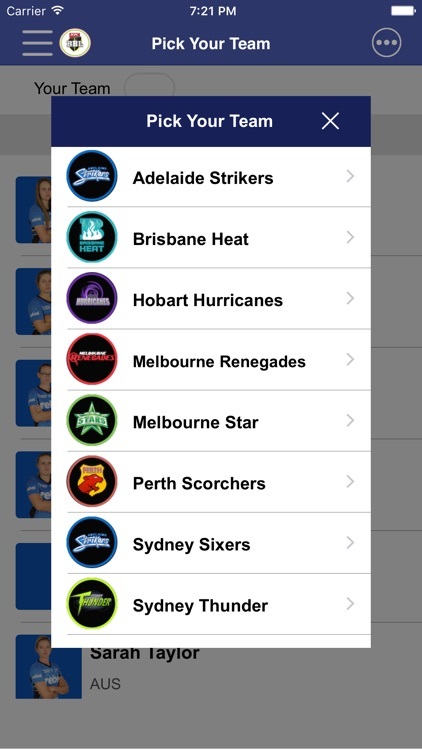 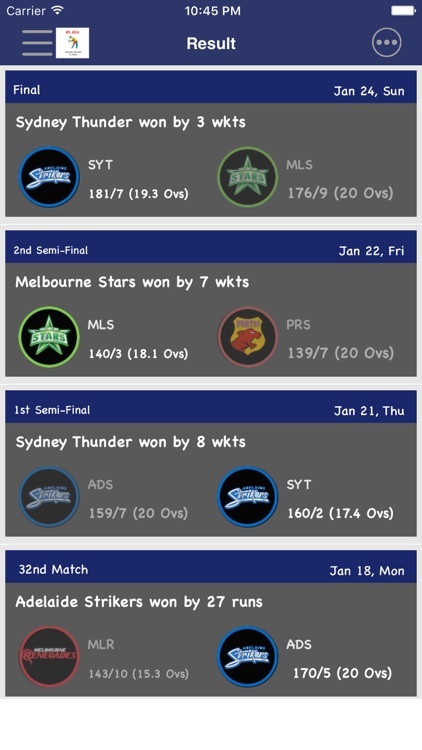 This app is unofficial and it provides latest update on BBL Woman cricket matches. 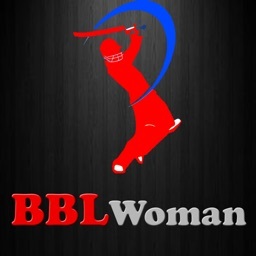 BBL Woman is biggest sports festival in Cricket Tournaments. 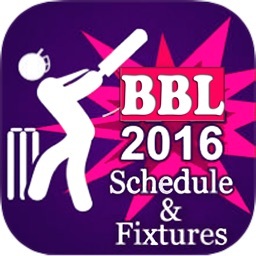 ● Orange Cap & Purple Cap of Every Season of BBL Woman. * This is not the official Application of BBL Woman and does not intend to portray as such but it is our much effort to serve you better.